Want to live at the lake but can't afford waterfront prices? Take a look at this property. Home features large living room which opens to large deck with great views of High Rock. 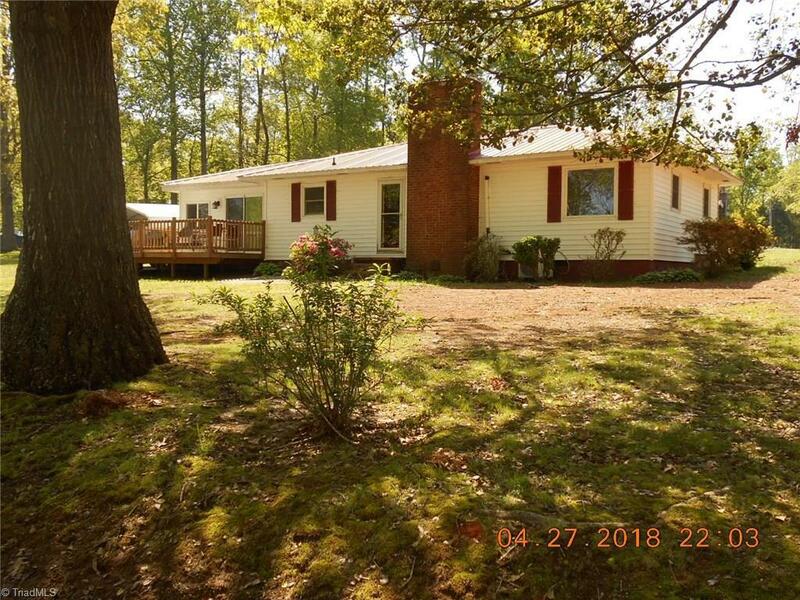 Main bath was renovated this year, all bedrooms feature walk-in closets, stainless appliances, tin roof has life time warranty, gas logs in dining room fireplace, storage building is wired (220 amp), septic system new this year upgraded to 3 bedroom.